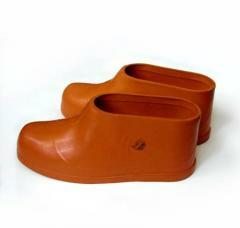 Galoshes shaped, litevy from PVC. 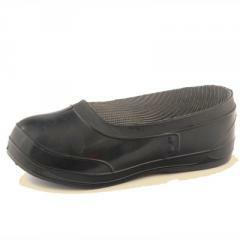 Are intended for protection of legs and footwear against water and pollution. 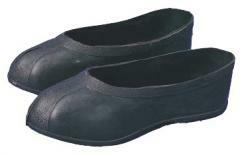 Galoshes shaped dielectric are applied in electroinstallations to 1000 V. Ispytana on 15 kV. Unbelievable price on Rubbers in Kharkov (Ukraine) company APS-SPECODEZhDA, OOO. Wide choice of quality products at affordable prices.